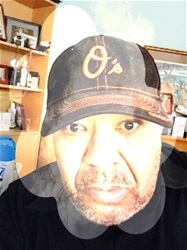 Who was the "very" first and I mean "very" first black pitcher to win a game pitching in the Major League Baseball World Series? 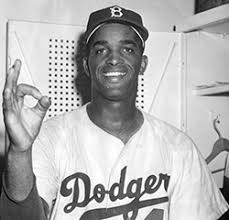 Why it was none other than Joe Black "Class of 1950", Morgan State College, On October 1, 1952, Joe Black, was the winning pitcher for the Brooklyn Dodgers, in a game that ended Dodgers 4 and the Yankees of the Bronx 2. Joe Black accomplished that feat 65 years ago today, two years after he graduated from Morgan State College.